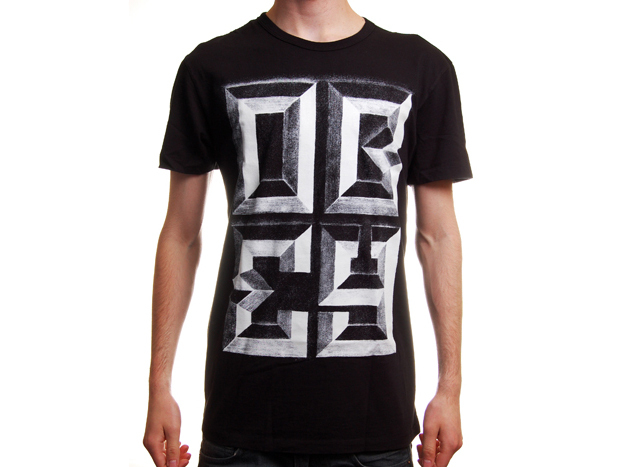 Many a brand have try and tested the glow in the dark feature prints and graphics and not quite succeeded, Obey on the other hand excel in this area and the two reasons for this are strong designs and high quality ‘glow’ off the prints. 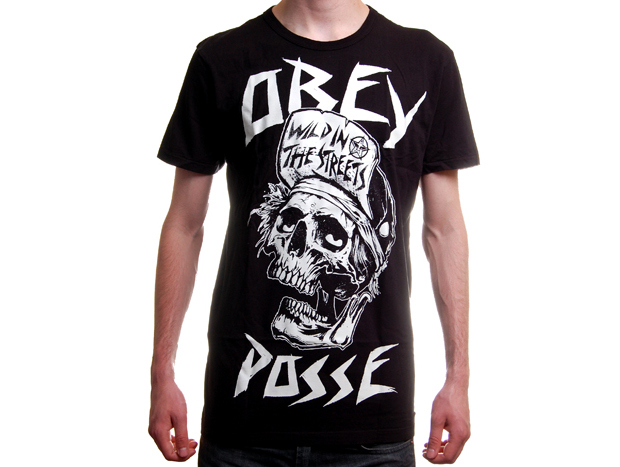 You may have seen the video from Obey (below) a few months ago that shows off the glow in the dark tee’s and boy do they glow! 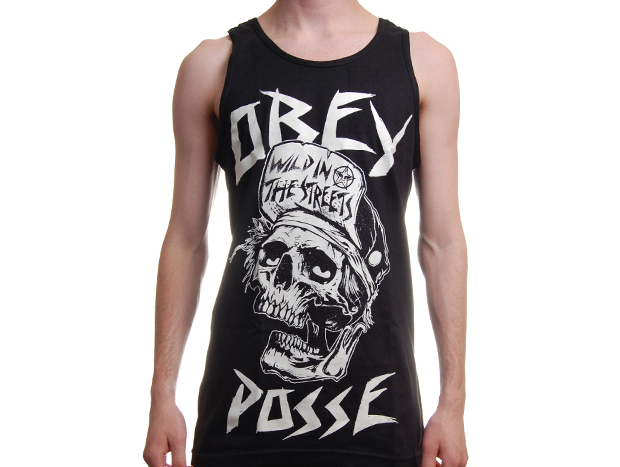 Perfect for the summer are the vests that don the standard familiar prints that we have grown to love from Obey, vests seem to be making a slow come back this summer and here is a perfect example of why this is. 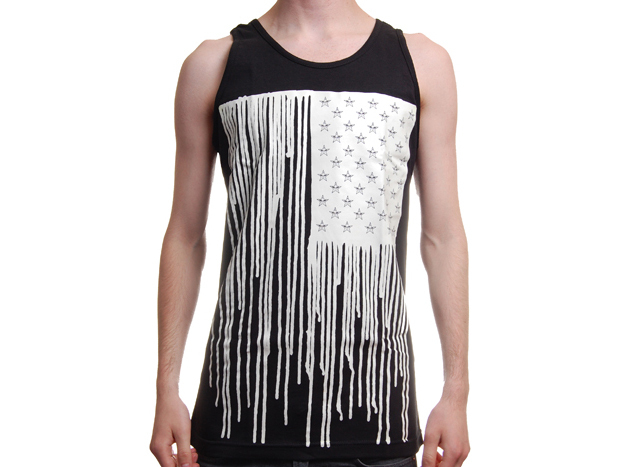 To get your glow on head over to Wellgosh right now. 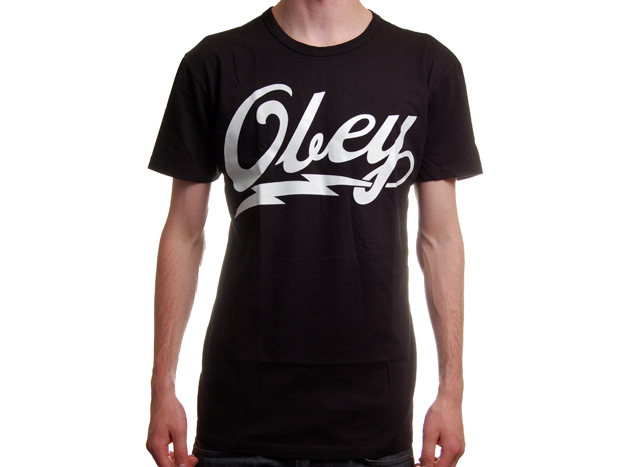 You’ll also find select Obey glow in the dark items at Flatspot and Urban Industry. Obey Glowing from Barry O Donnell on Vimeo.